Approved brand custodians for major global brand names. 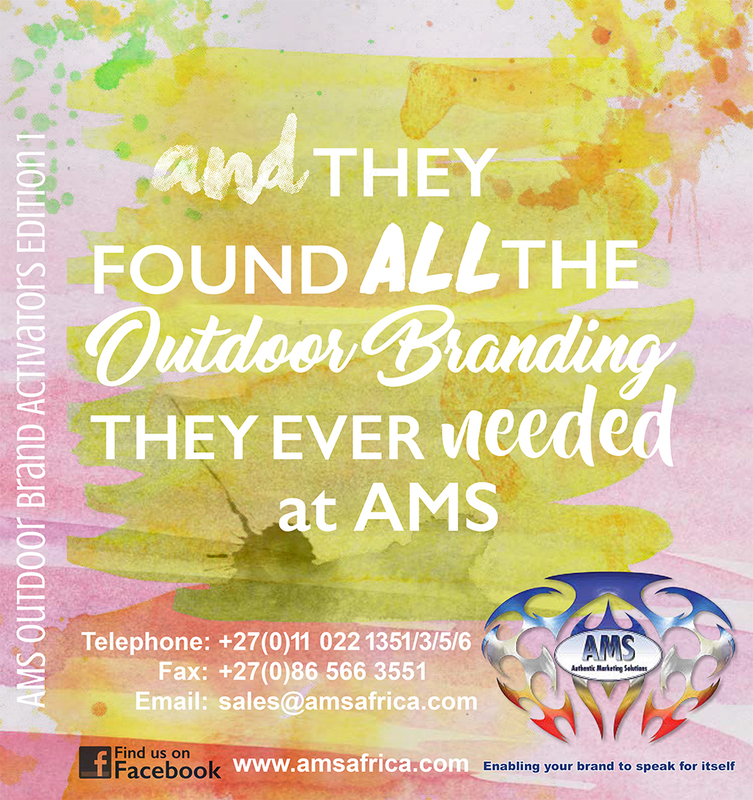 AMS Africa are experts in the niche field of branding, our own in-house digital printing facility ensures fast and accurate printing. Bulk global sourcing means we can pass big cost savings onto you for products we do not already manufacture. 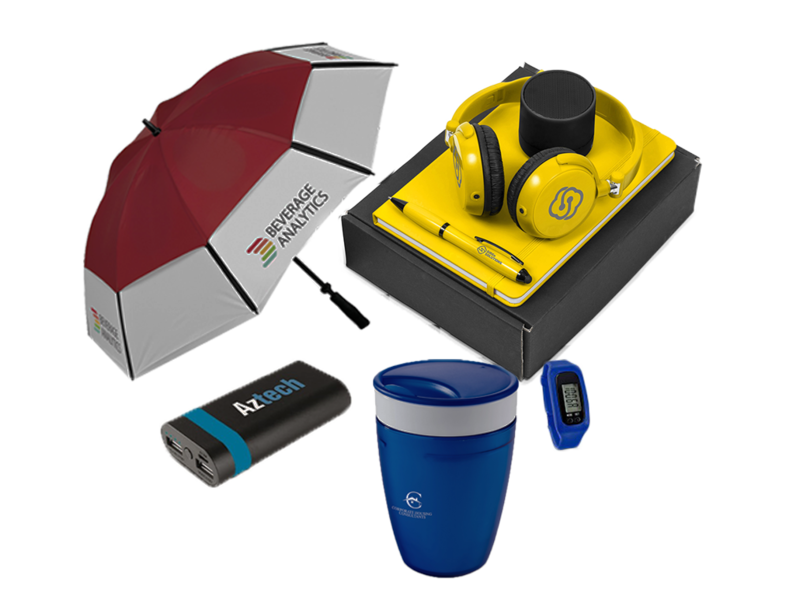 Almost anything you want branded we will provide. 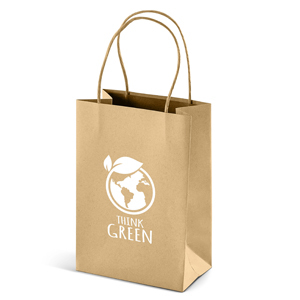 The leading supplier of luxury promotional branding in South Africa. 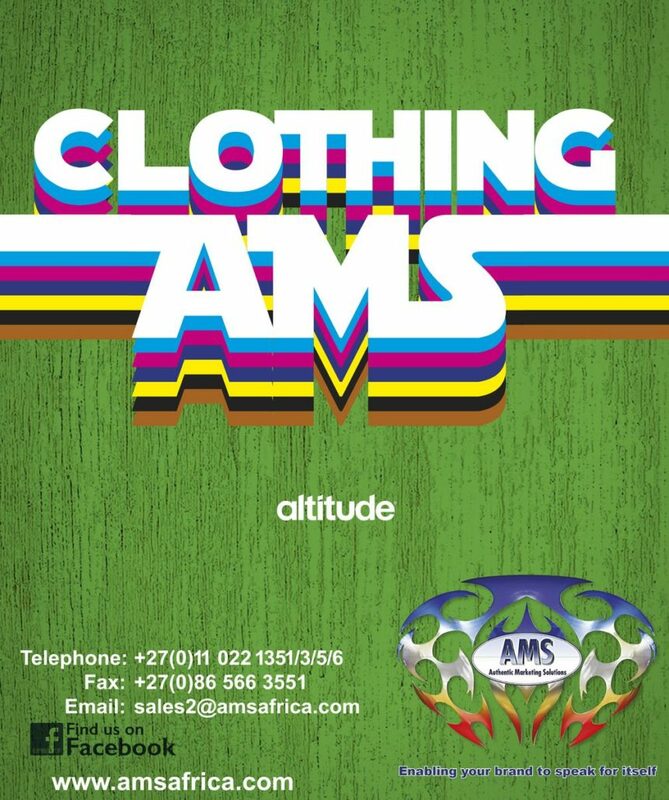 Browse our large range of clothing for corporate branding or fun events. We can assist you with indoor advertising from banners to wall displays. We supply all your outdoor enhancements to help with your brand awareness. 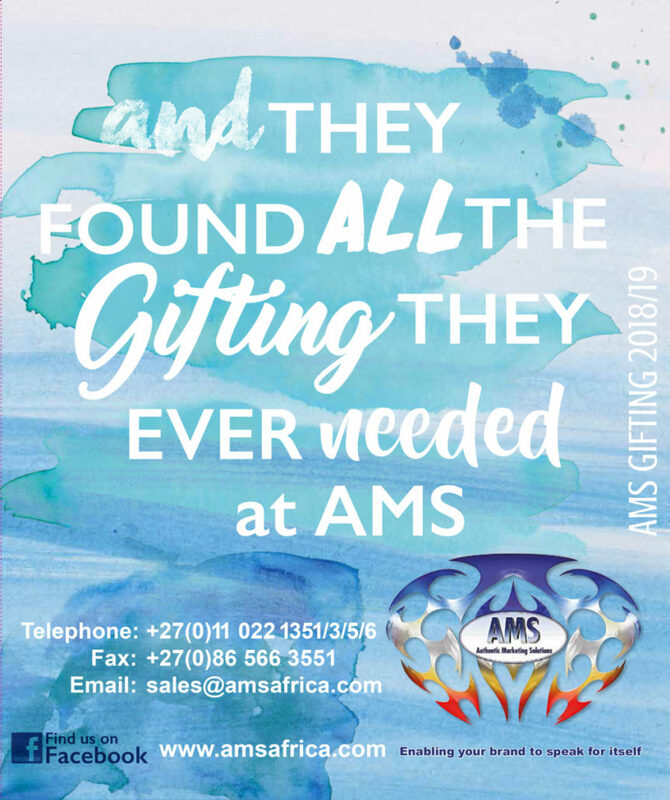 AMS is a one-stop solutions based company offering huge time saving through buying from one trustworthy source, from conceptualization, manufacture to delivery. 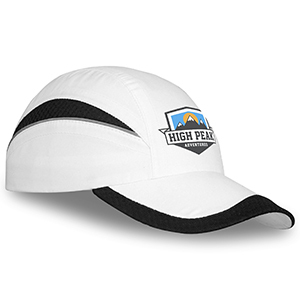 Anything at all you want branded we can do! Bulk buying power means we can pass big cost savings onto you for products we do not already manufacture. 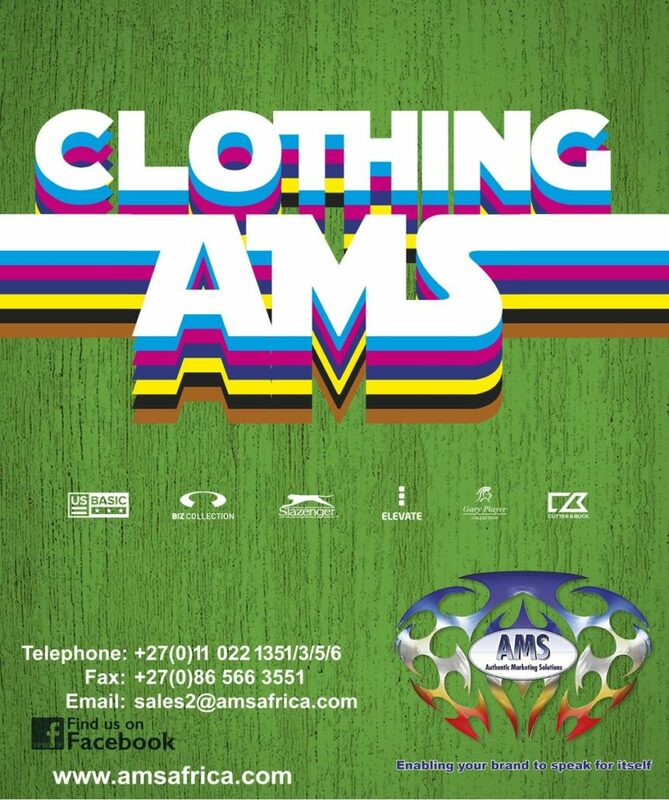 Established in 2001 AMS has been an approved brand custodian for some major multi-national brands for almost 19 years. Ensuring highly accurate brand guideline reproduction whilst offering a 1 year manufacturer’s warranty on all items sold. Based in Johannesburg, South Africa we are SADC registered which means substantial savings (up to 40%) on import duties for SADC countries we sell to; Botswana, Lesotho, Madagascar, Malawi, Mauritius, Mozambique, Swaziland, Tanzania, Zambia and Zimbabwe. 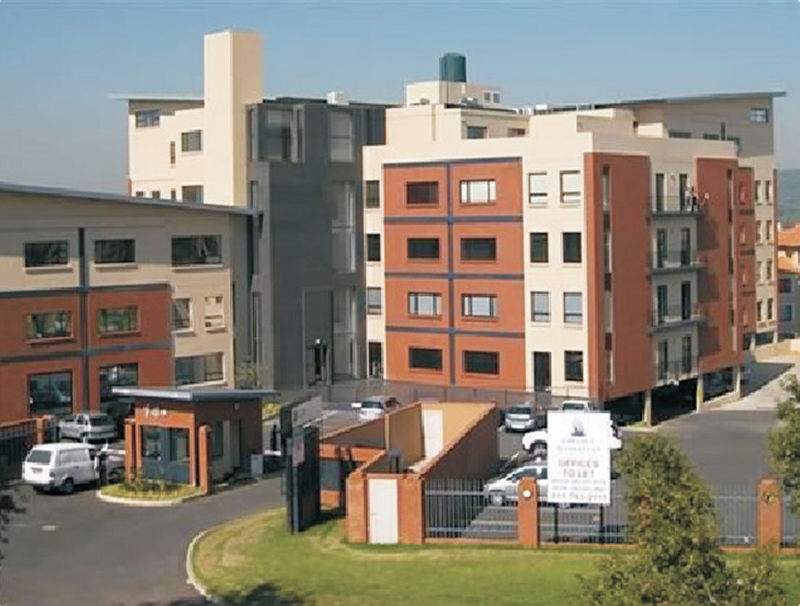 We are experienced experts in the field of logistics and distributing into difficult regions throughout Africa, bulk exporters to over 20 different countries throughout Africa as well as Europe. Our extensive experience in branding allows us to advise what products will work for your specific target market, custom tailoring a solution to suit your budget. 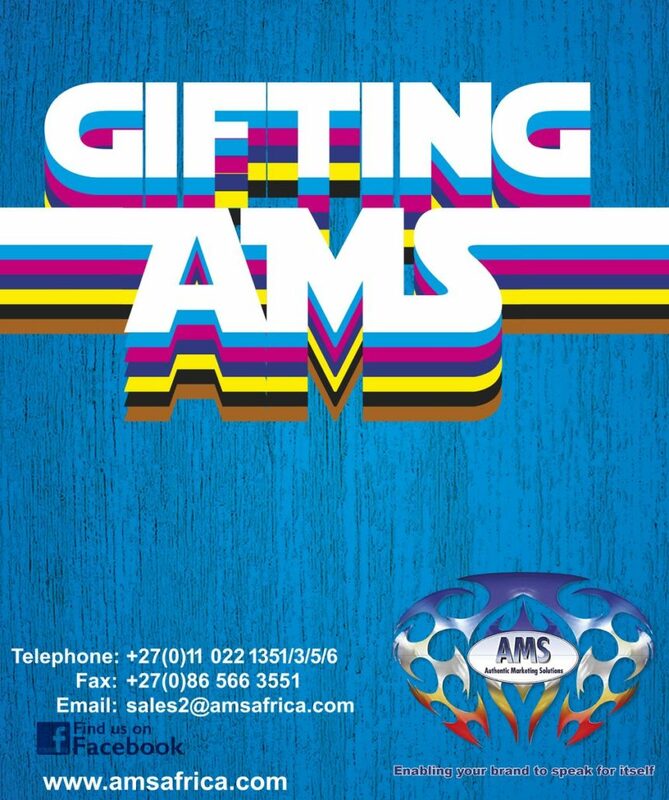 AMS is an owner run business that has been established on sound business practice. Honesty, ethics and integrity have continually formed the basis of our mission statement. Search for the branding and promotion you need.